What's the Solution to Ocean Plastic Pollution? We've all seen it. Plastic containers. Bottles caps. Ropes. Fishing nets. Straws. Microplastics. How did it get here? And how do we stop it? Picture of a plastic bag borrowed from it's nice that. The serious, real problem comes down to the ever-increasing production of non-sustainable plastics that can't be recycled, nor re-used. 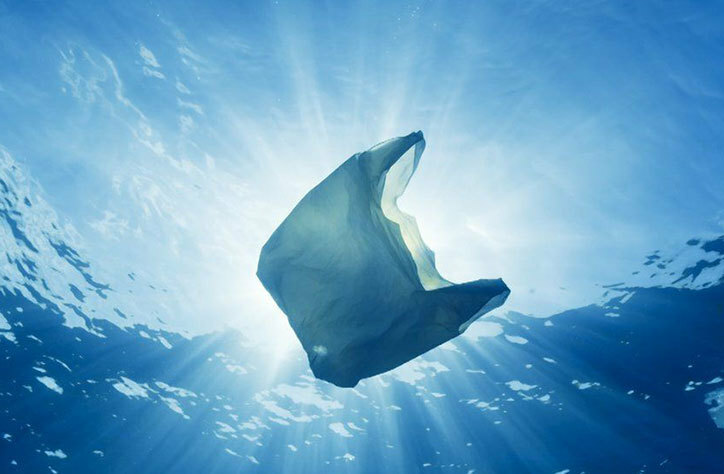 According to Ellen MacArthur Foundation's extensive report on plastics, without fundamental redesign and innovation, about 30 percent of plastic packaging will never be reused or recycled. While it's true that consumers can do more to reduce their environmental footprint (which will ultimately force businesses to change the way they supply consumers) – the real solution won't be found in the hands of the consumer. Not a rare view these days. Photo courtesy: It's nice that. The most effective solution to the extensive problem of plastic suffocating our planet is in the hands of businesses, that ideally, through legal frameworks are forced to adhere to laws implemented to limit and control their impact on the planet. Forced to design sustainably. Forced to transition to a circular production model. The plastic crisis we're facing today is partly a product of a legal framework that has allowed the uncontrolled rise of plastic pollution, despite knowing its disastrous effects. And here we are. 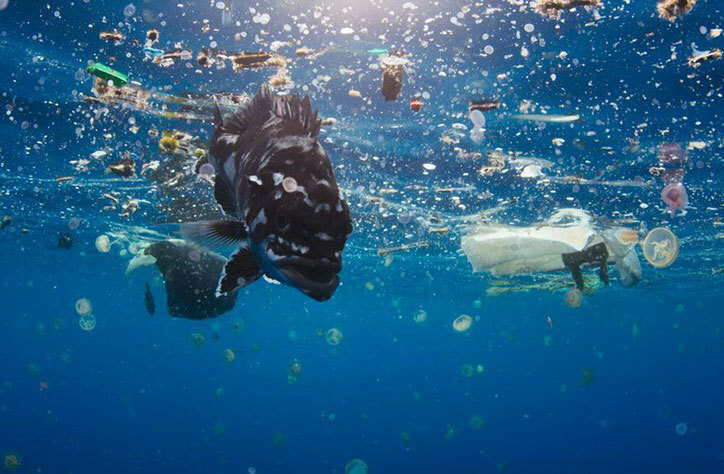 With an estimation of more plastic than fish in the oceans by 2050 and 100 million tons of plastic in oceans around the world. It's time for legislators to prohibit the production and ultimately the use of single-use plastics, so that consumers will have to go with the sustainable alternative – or simply staying away from the unnecessary products that consumers didn't demand in the first place – such as plastic straws. Until companies change the way they design products, it's an impossible challenge to encourage the world to change its buying habits.